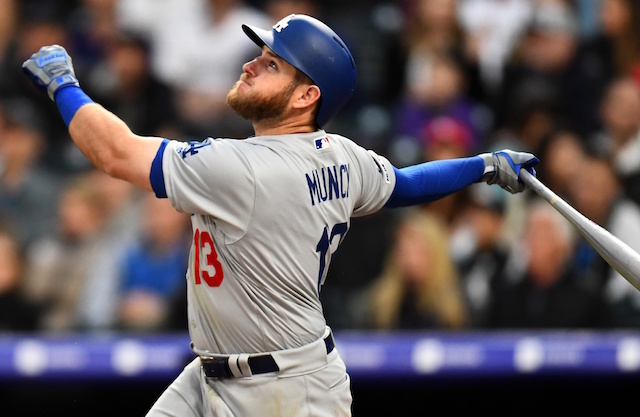 With Spring Training just around the corner, the Los Angeles Dodgers are still looking for ways to optimize their roster and organizational depth for the 2019 season. However, the team’s roster construction has not been what many fans hoped for. All-Star catcher J.T. Realmuto, reportedly a top Dodgers trade target throughout much of the offseason, was dealt to the Philadelphia Phillies. A trade for Cleveland Indians ace Corey Kluber or a big free-agent addition like Bryce Harper or Manny Machado seems increasingly unlikely. The Dodgers have been active this offseason, extending Clayton Kershaw before handing out multi-year contracts to Joe Kelly and A.J. Pollock. They also re-acquired Russell Martin to shore up their catching depth after Yasmani Grandal departed via free agency. 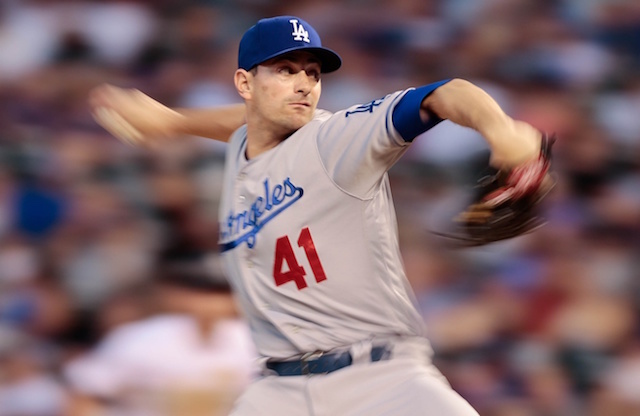 Now, Dodgers president of baseball operations Andrew Friedman and the front office remain active in adding on organizational depth through smaller deals. 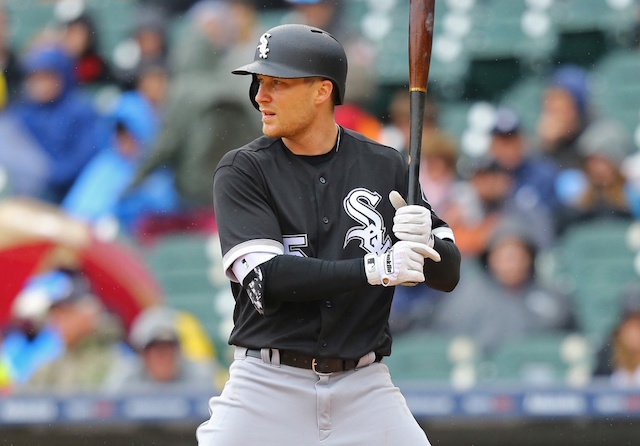 Confirming an earlier RT, former Phillies/White Sox/Yankees/Mets 3B/1B/OF Cody Asche has a minor league deal with the Dodgers. No spring training invite. Before his stint with the Chicago White Sox, Asche spent parts of the 2013-16 seasons with the Philadelphia Phillies. He saw a regular role on some rebuilding Phillies teams, playing in 250 games between 2014 and 2015. Asche’s last Major League playing time came in the form of 19 games as a member of the White Sox. Asche has struggled in the big leagues, producing a career batting line of .234/.293/.376. After leaving the White Sox, Asche signed with the Kansas City Royals, who traded him to the New York Yankees soon after. He split time between the Triple-A affiliates of the Yankees and their crosstown rival Mets, in 2018. This is the second such contract the Dodgers have given out recently after reportedly signing knuckleball pitcher J.D. Martin to a Minor League contract this week as well.